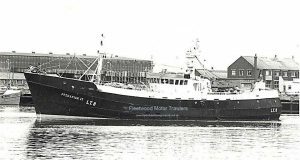 1969: Completed by Richard Dunston, Hessle for Claridge Trawlers Ltd, as St. THOMAS. 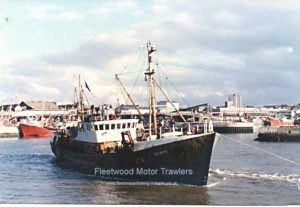 Registered at Lowestoft (LT8). 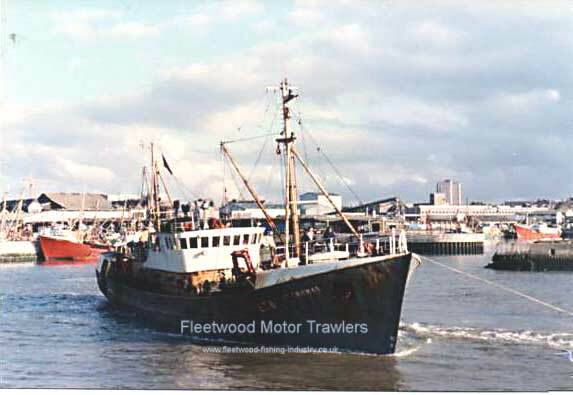 1970: Top earner in Lowestoft. 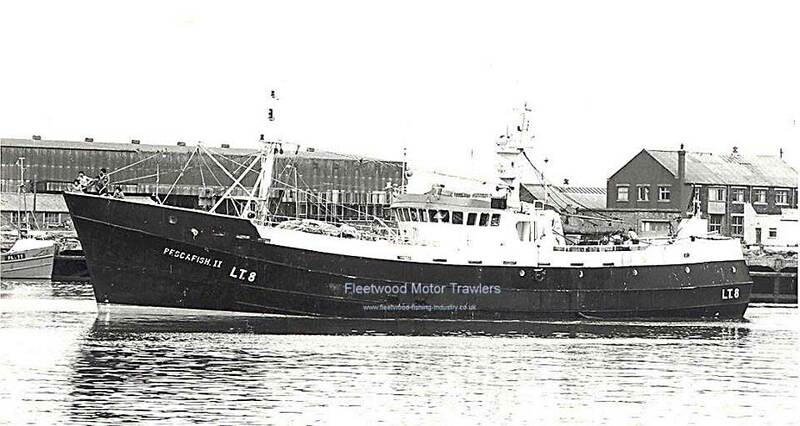 1975: Top earner in Lowestoft. 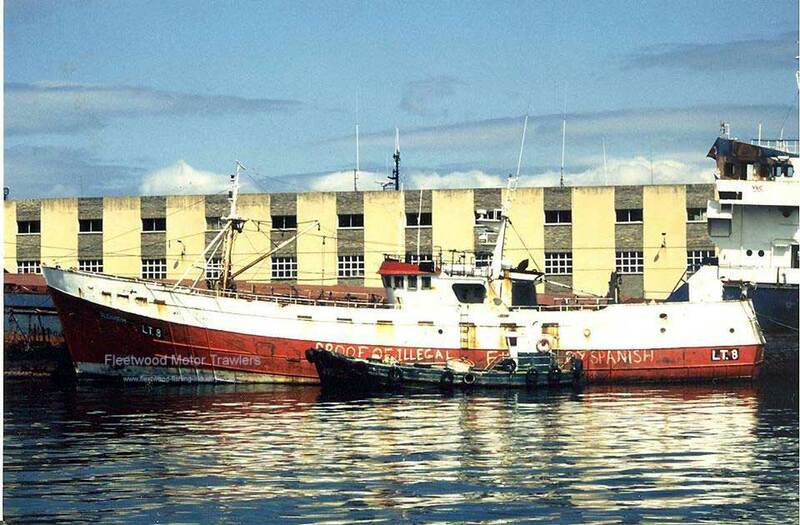 1986: Sold to Pesca Fisheries Ltd of Milford Haven. 03/12/2016: Page re-published due to site problems. 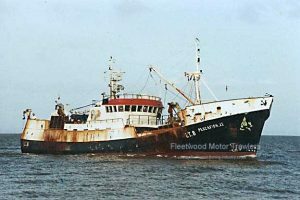 This entry was posted in Motor Trawler, No Fwd Owners on 3rd December 2016 by Howard Small.